Our team responds to, on average, five patients in London per day that are so seriously injured, they need our team’s expertise on-scene. We aim to give these patients not only the best chance of survival, but the best quality of life after serious injury. 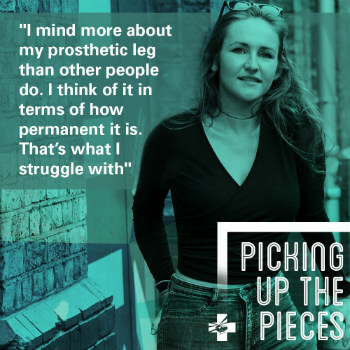 If you would like to know more about the impact of our work, read about our patients’ journeys to hear the stories behind the statistics. You can see where and how often our team were dispatched in 2018 by viewing our Mission Map. 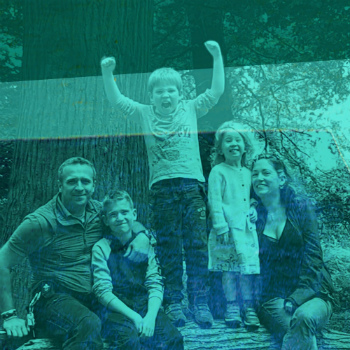 It's been 30 years since we started saving lives and we'd love to reconnect and hear from our former patients and their family. Join our Facebook Group London's Air Ambulance Where are you now? and share your story. 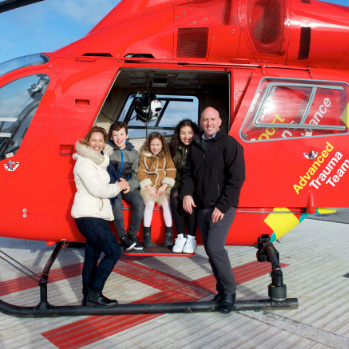 Read our patients’ stories to learn more about the care London’s Air Ambulance provides on-scene, and the impact that this has on our patients, their families and their recoveries. 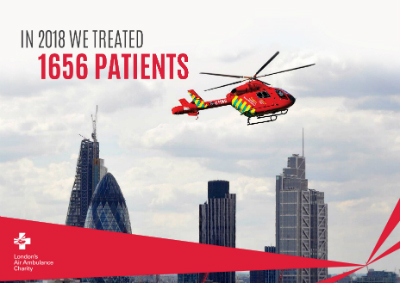 If you have been treated by London's Air Ambulance and would like to know more about the treatment you received or have unanswered questions please visit our Patient Resources page.